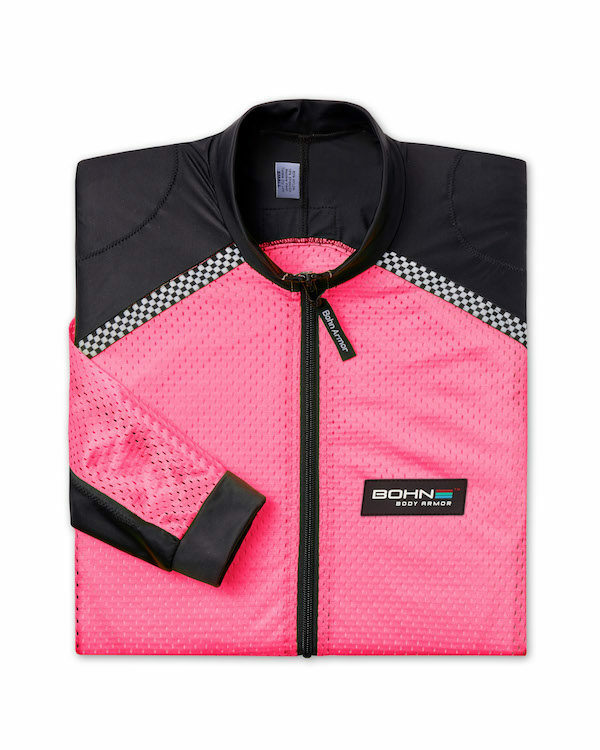 Check out our new PINK shirt from Bohn! 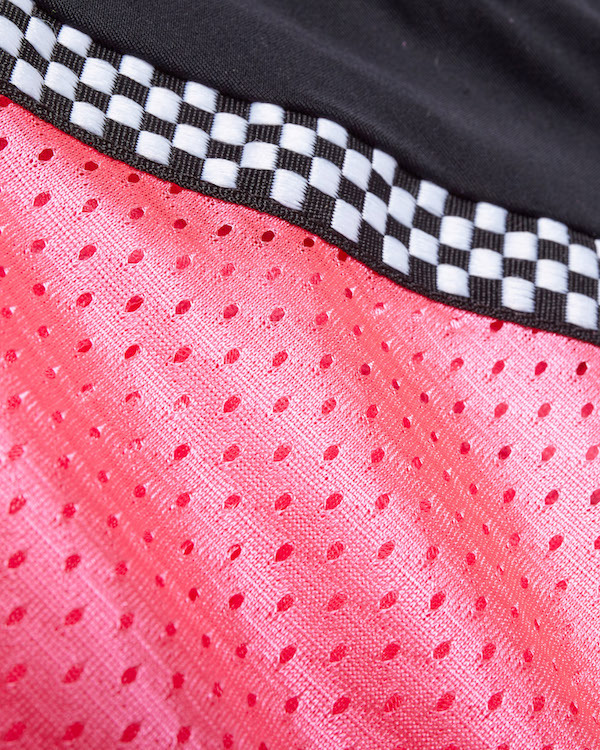 Same comfort, same armor and same great fit in your favorite color. Q. 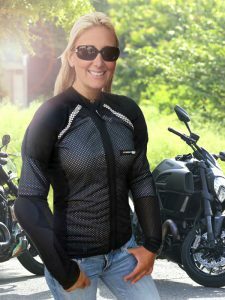 What is the difference between the Cool-Air shirts and the All-Season Airtex shirt? 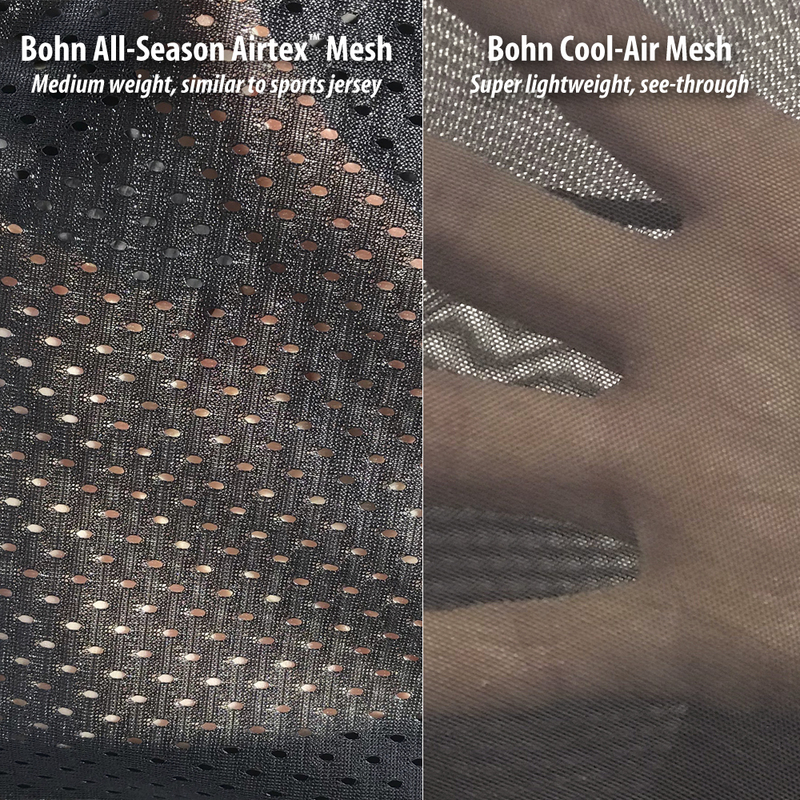 The Cool-Air is made entirely from a very lightweight, almost see-through mesh while the Airtex shirts are made from a mid-weight mesh and Lycra. Both have the same armor (back, shoulders, elbow and arm) so the protection is the same. 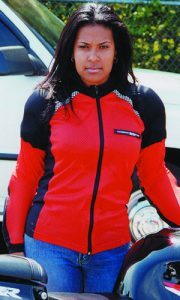 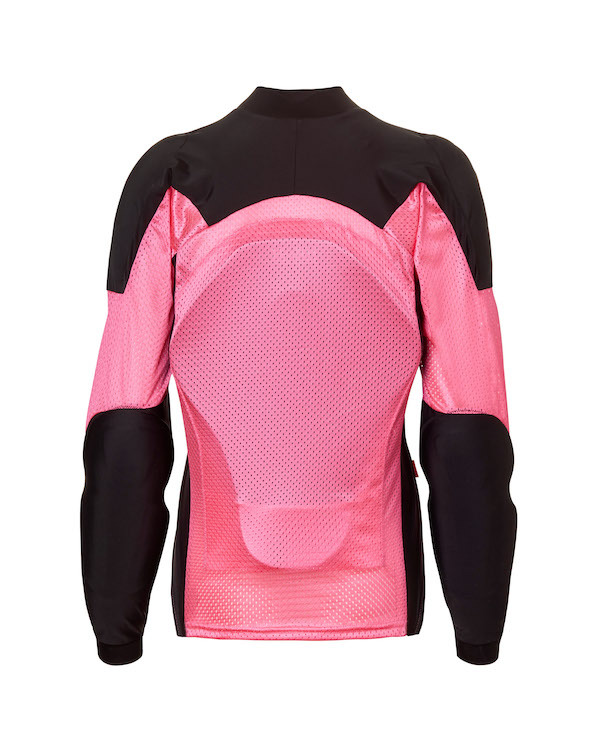 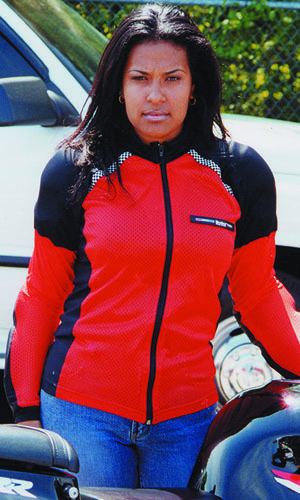 Cool-Air is made specifically for hot and humid riding conditions and the Airtex is a great all-season option. 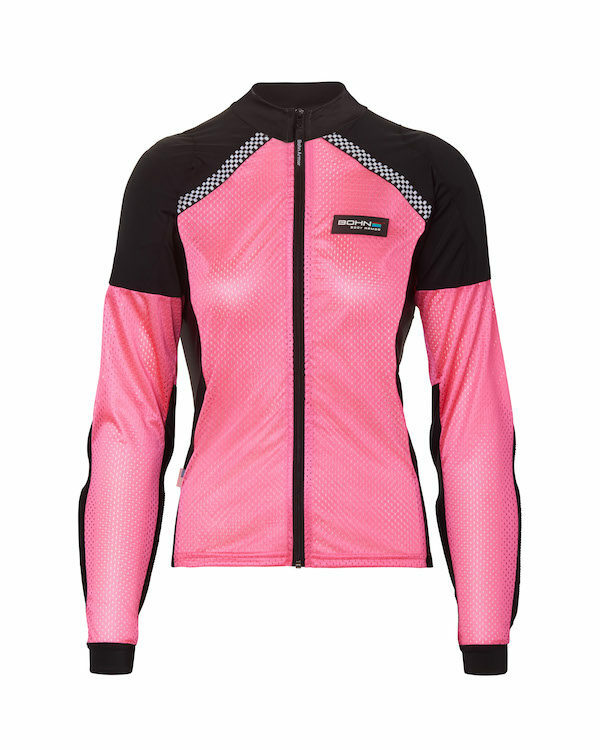 Both can be worn over a t-shirt and under a jacket if needed.